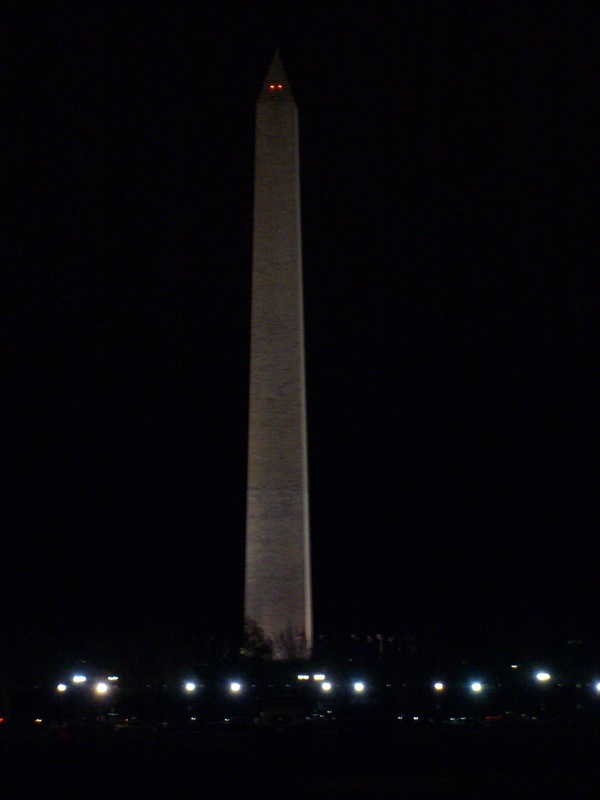 After a long 10 months of non-stop action, I begin vacation – a trip to our nation’s capitol with my parents. Though my parents are flying out tomorrow, I’ll be embarking my journey in an unconventional manner – taking the train, taking two different routes to ease my way to and from DC. The bologna sandwiches are made, the airheads and Cheez-its are accessible, as well my flask and my eBook – Terror on the Pitch. 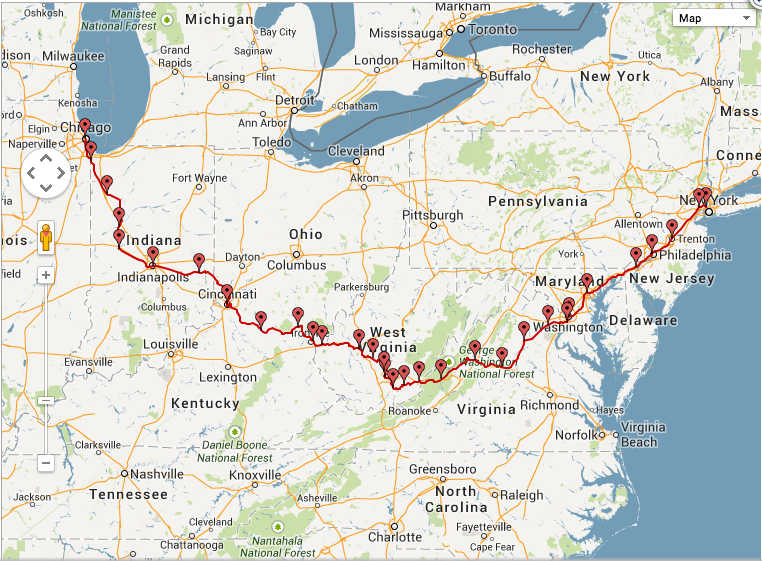 I’ll be taking two different routes on the trip, riding the Cardinal (top) and Capitol Limited (bottom) on my travels. It’ll be a full slate, filled with a trip to Camden Yards, Gettysburg, the US Naval Academy and the various sites in DC. Though it is a traditional family vacation, it is a bit unconventional as well. For random effect, I leave you with this rendition of Nessun Dorma performed on a theremin.